I see no alpha-chanel selected in it, you just put a picture into the folder! black contours, no stars (I assumed that the orange things were stars.). I have no clue how to select the alpha channel and make the base texture like that in Paint.NET. Anyways, thanks, I should be able to get the sys texture working. Although I probably should use that image, but lets see how the one I made works, and yeah there will be numerous tweaks. Hrm, it's a good start, although it looks kind of desaturated to me. I can do the tweaks though. second answer, maybe it will help? I'll have to try and experiment around to see if I can get it, having your example is a good one to use as reference. There may be some plugins that can help out. SE texture are reference, you should try to remake M51, it's a good way to compare and learn. Thanks for the tip. Still going to see about plugins that will help with the alpha channel and RGB channel stuff. 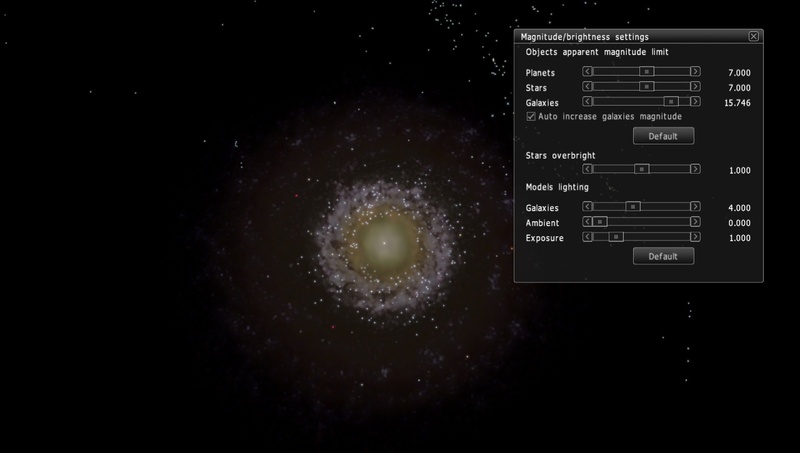 Don't worry about the _sys texture, it's a pretty easy thing to do ( hum.. the manipulation at least), and it won't affect the "shape" of the galaxy, just the distribution of clusters and nebulaes, first concentrate to solve your alpha issue, otherwise you won't be able to make a model at all. Yeah, the RGB is easy enough and is just a matter of tweaking it right. Edit: Going to look at GIMP, the tools in there should be better. Just out of curiosity, I decided to try and see how it would look if I simply used the base image for the sys image. It still looks a bit desaturated, maybe I can't do anything about that. I know I neglected to remove the core, but I was just wondering how it would turn out. Going to look at GIMP, the tools in there should be better. 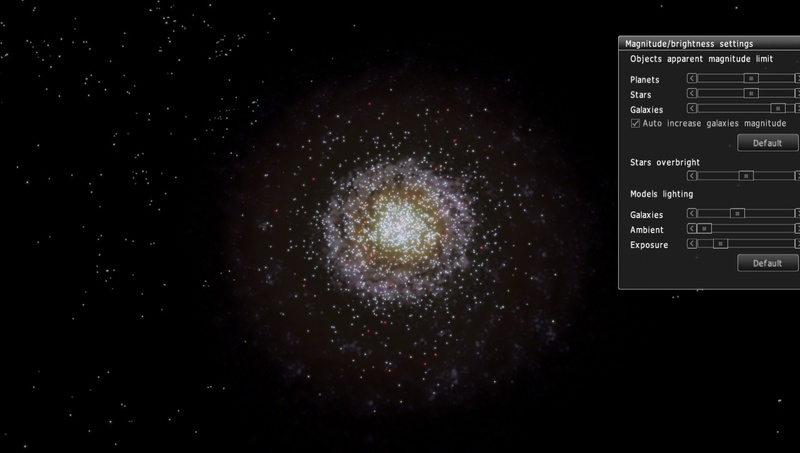 Yes, GIMP is a necessity for making galaxy models, the ability to easily work with layer masks is key. It's actually superior to Photoshop in that regard. 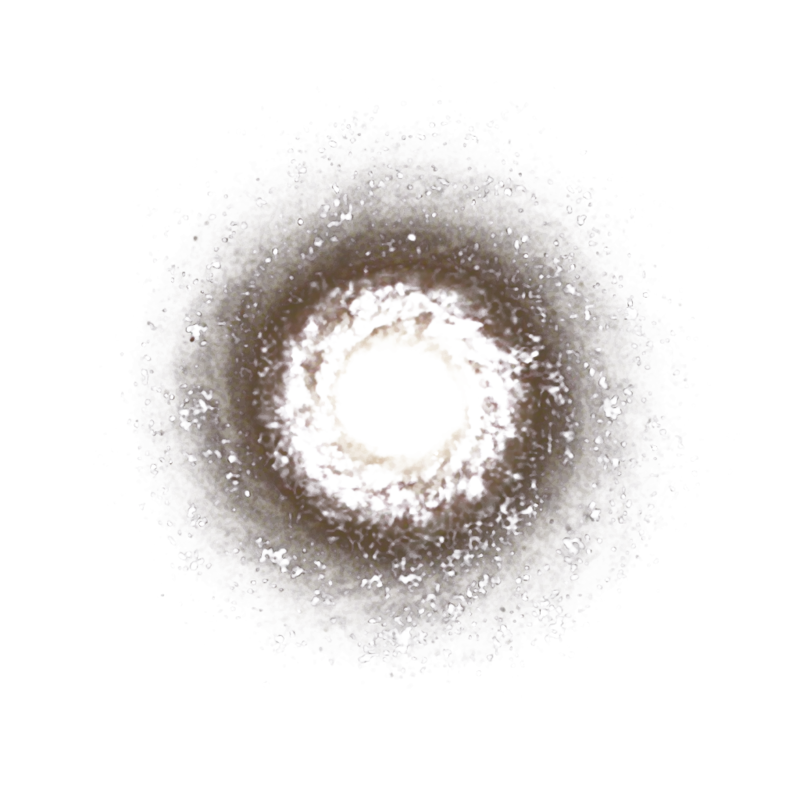 PDN really can't make galaxy models because its alpha channel manipulation capabilities are so limited. Remember that alpha channel should consist of a dust distribution pattern, not just some weird texture (obtained by color selection etc). The ideal is to take an infrared photo and use it to make a dust pattern texture (dust is usually bright in an infrared image). PDNs RGB manipulation seems pretty decent, but anyways, I just installed GIMP last night and am still figuring it out. Although going to get the additional help package since the online one isn't as detailed. Yeah, that's what I was attempting to do with PDN. 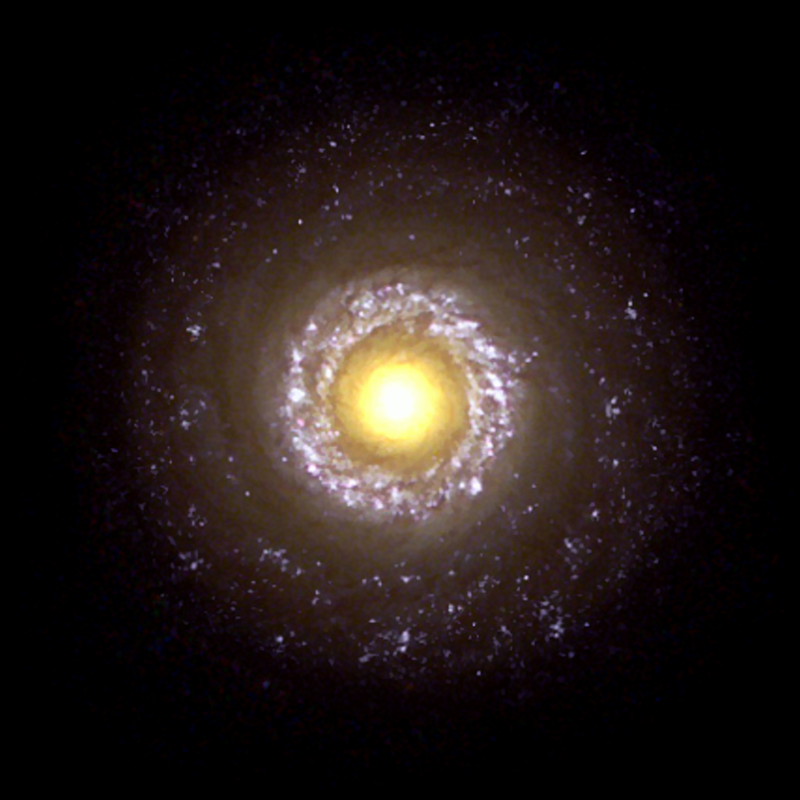 As for taking an infrared photo, that should help since NGC 7742 is a bit of an unusual looking galaxy. Edit: Still trying to figure out how to create the alpha. I did make an alpha channel layer, but it's blank. Maybe reading the manual will help. Also, for RGB, I use the curves tool, right? Could you make a GIMP tutorial for alpha in GIMP? I'm a newb when it comes to messing with the alpha channel, mainly because I've never messed with the alpha channel before. I'm trying to figure it out myself (I think I need to learn more about the layers), but after looking at the earlier posts and the initial tutorial, I understand that I need to get the dust (rather than attempt to use the light/dark differences as I attempted in PDN :P ), however, the commands about getting the dust are from PS. Adjusting the color channels looks easy enough, just need to figure out how to do it correctly with the colors. If you can make a grayscale map of the galaxy's dust, then it's easy as anything to make an alpha channel from it. I can't really make a GIMP tutorial since I just can't concentrate on that for the length of time required to do it. All I can do is to help with specific things, one thing at a time. You should edit dust texture as usual image (grayscale or RGB), then just copy it and paste in alpha channel of the front texture. If you use infrared image, it should be well placed and scaled to fit visual image of the galaxy. It can be done easily in second layer. Make a layer (not a color/alpha channel, but layer, don't mix them up), copy there IR image, make it a bit opaque (say 70%), and use stretch/rotation tool to scale and place it to fit RGB image. Then finished, copy it and paset in alpha channel, then remove or disable that second layer. I'm a newb with GIMP. Anyways, do you make a greyscale of the whole base image or like what? It's selecting and isolating the dust that I can't figure out. You should edit dust texture as usual image (grayscale or RGB), then just copy it and paste in alpha channel of the front texture. Again, how do I isolate the dust? The tool mentioned in the first page is for PS, but I have no idea what the tool is that I use for GIMP. For the infrared image, I did find one, but it's too small and embedded in an image with other images of galaxies.